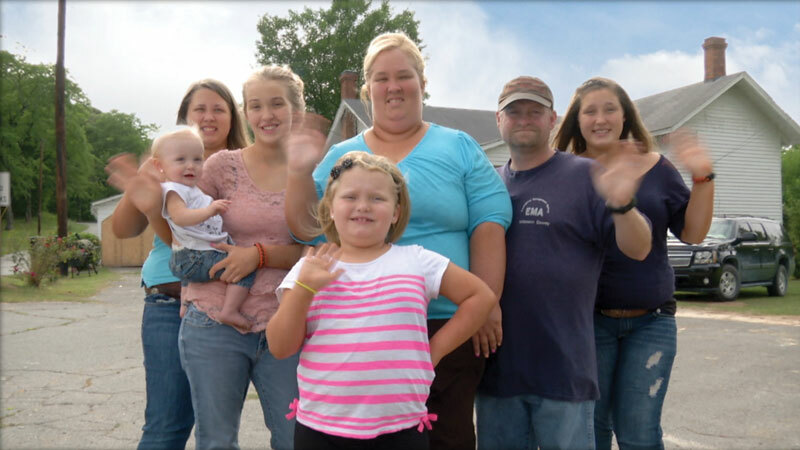 Here Comes Honey Boo Boo prodco Authentic Entertainment has restructured. Company CEO Lauren Lexton has renewed her contract at the Endemol Shine North America-owned prodco following the exit of company co-founder Tom Rogan last month, sparking a round of exec changes and promotions. Michael Bouson becomes COO under the new structure and Doug Mirabello senior VP, development. Jeff Weaver takes the SVP, current programming, role and Will Pisnieski is Authentic’s new chief technology officer and head of post production. In other changes, Paul Halperin has been named SVP finance and risk management, Patrick Stringer will serve as VP, broadcast operations and Paul O’Malley is VP of development. Carolyn Yamazaki will serve as VP of business and legal, Mark LaFleur will take a newly created role of director, digital and communications. Authentic said that other exec announcements will be made soon. The Burbank-based company’s credits include Ace of Cakes and Toddlers & Tiaras. Endemol bought the company in 2010.